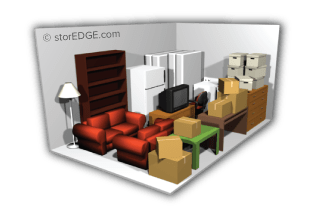 There’s a lot to consider when renting self storage, and one of the hardest decisions you have to make is deciding what size storage unit to rent. 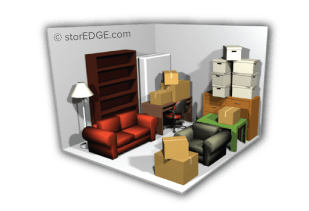 Our storage calculator makes choosing a size an easy decision. 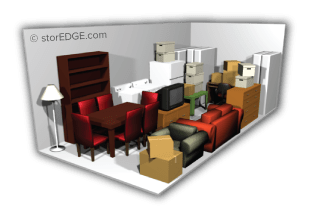 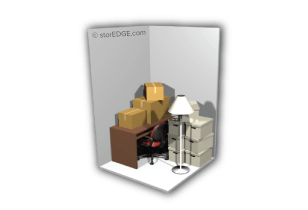 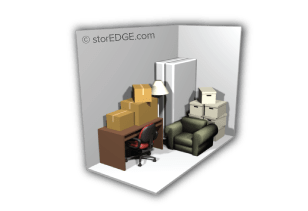 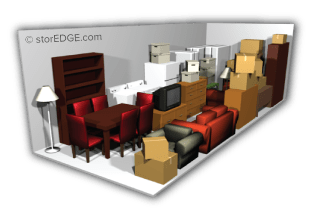 Select the items you want to store and our helpful tool will show you which storage unit is appropriate for you needs. 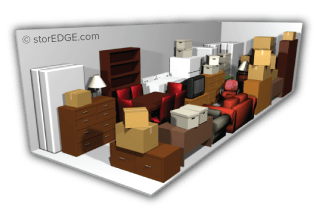 You can also see how to arrange items, so you can get the most out of your space.